MOSCOW, Russia (BulgarianMilitary.com) – According to the military expert, Lieutenant-General Yuri Netkachev, in the event of a conflict with NATO or the United States, one of the first Russian targets would be the possible new U.S. military base, Ford Trump, which could be neutralized with the help of the operational tactical Iskander missiles, learned Bulgarian Military.com, quoting Nezavisimaya Gazeta. Iskender missiles are deployed in the western part of the country, but in a conflict it may be necessary to be used the Oniks cruise missiles, which are in service in the Russian Baltic Sea fleet. “Of course, it is possible to use the Kinzhal hypersonic missile in our aviation, as well as missiles with thermal pressure, which have a great destructive power” Yuri Netkachev commented. 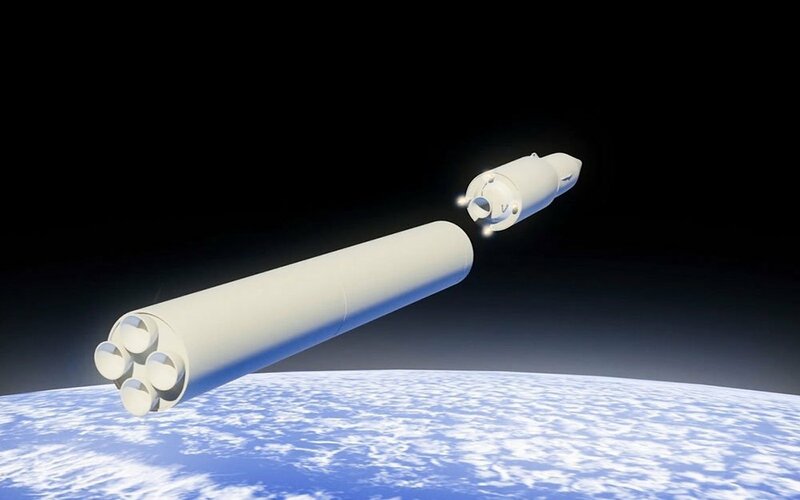 BulgarianMilitary.com reminds that in the middle of March this year, Vladimir Putin confirmed the development of new nuclear systems as well as the new Russian hypersonic missile system “Kinzhal”. BulgarianMilitary.com reminds that on March 28, Poland signed a contract with the U.S. for a purchase of two Patriot Configuration 3+ systems, which are medium-range air and missile defense systems, as it is expected to be delivered by 2020.